So happy to announce that the next Galaverna release will be signed by the sound artist Miguel Isaza. Miguel Isaza is a composer from Medellin, Colombia dedicated to the practice and research of sound in different fields. 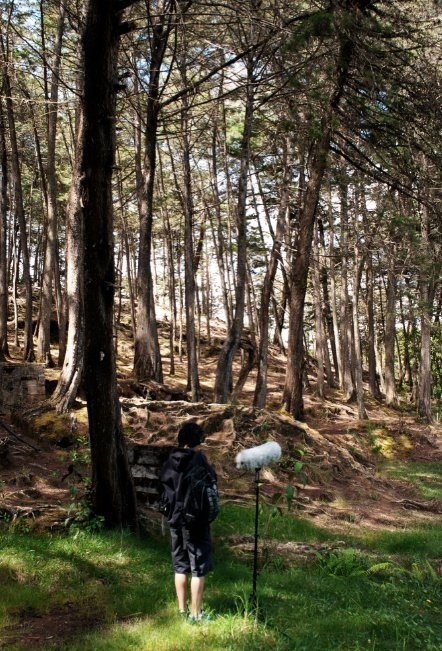 He co-directs the Éter Editions, plus other projects aimed to explore territories of sound and listening; with that, participating in concerts, publications and educational processes. Stay tuned, the 21st March is coming.